With the opioid addiction epidemic only worsening, concerns for patients using illicit drugs during their hospitalization is growing. Almost daily we read reports of patients needing to be resuscitated from an overdose while in hospital, or dealers being arrested while visiting a detox patient to make a sale. As many AvaSys® clients know, video monitoring often uncovers drug deals or patients attempting to use their IV to self-administer heroin. In 2015 the journal Drug and Alcohol Review published a study tracking more than 1,000 patients with substance use disorder. Almost half (43.9%) reported using illicit drugs while they were in the hospital. These patients experience higher levels of HIV/AIDS, Hepatitis C, non-fatal overdose and other injection-related infections requiring hospitalization. Although they need medical care, they are at much higher risk for leaving the hospital against medical advice (43.4% did so at least once). A 2016 case study published in the journal Case Reports in Infectious Diseases describes a puzzling case of sustained bacteremia that didn’t resolve with multiple antibiotic regimes during the patient’s hospitalization. Eventually hospital staff discovered the patient was self-injecting heroin with an unsterile needle through his central line. 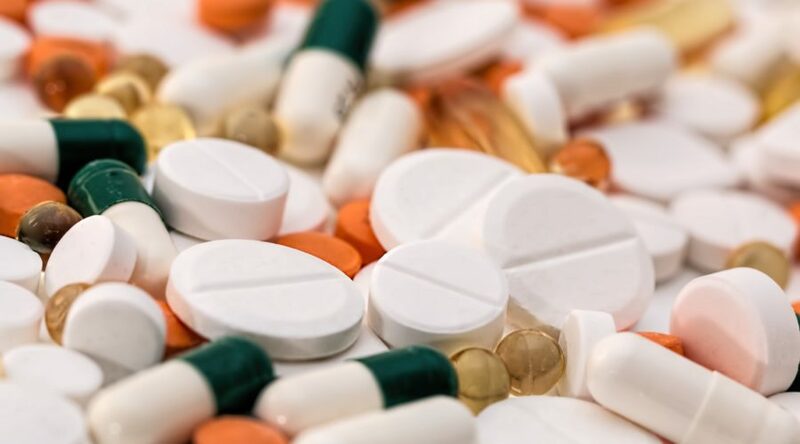 The case highlights the importance of close monitoring inside the hospital for patients with active substance use disorder, the goal being to minimize unnecessary diagnostic tests and to provide appropriate treatment and safety for these patients. 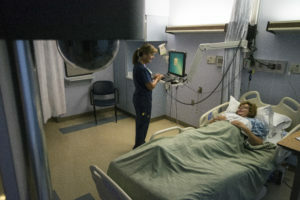 “Drug usage precautions,” “possible drug usage through IV” or “watch for drug activity” are seen with surprising frequency as reasons for video monitoring. 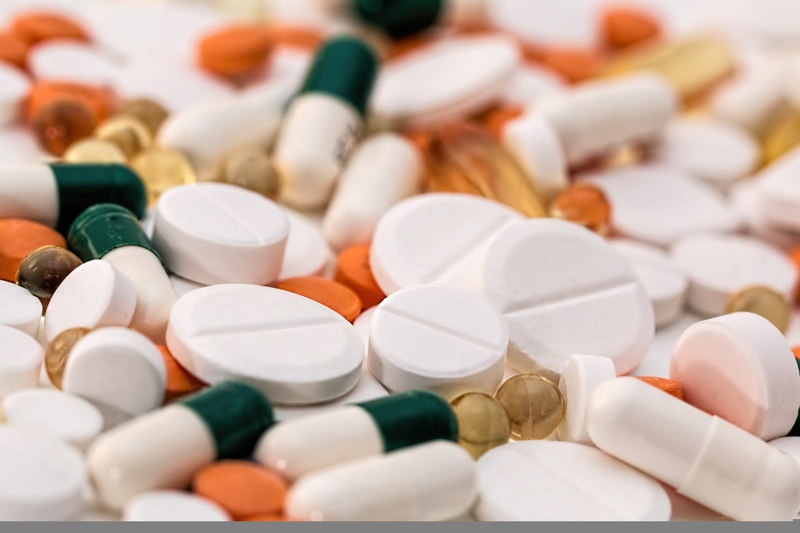 According to ORNA, AvaSure’s video monitoring database, 60% of hospitals have used video monitoring to prevent drug activity within patients’ rooms. 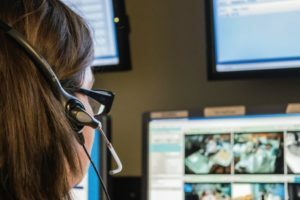 Many hospitals are now adding “substance use disorder” to their video monitoring policy’s inclusion criteria. Addressing this complex and growing epidemic requires a multi-pronged approach that includes compassion and appropriate treatment of the underlying issues. 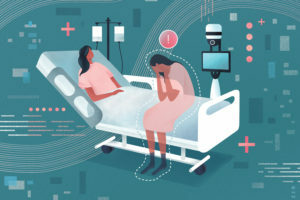 Video monitoring is increasingly used to help hospital staff be aware of and prevent potential adverse events in this challenging patient population.